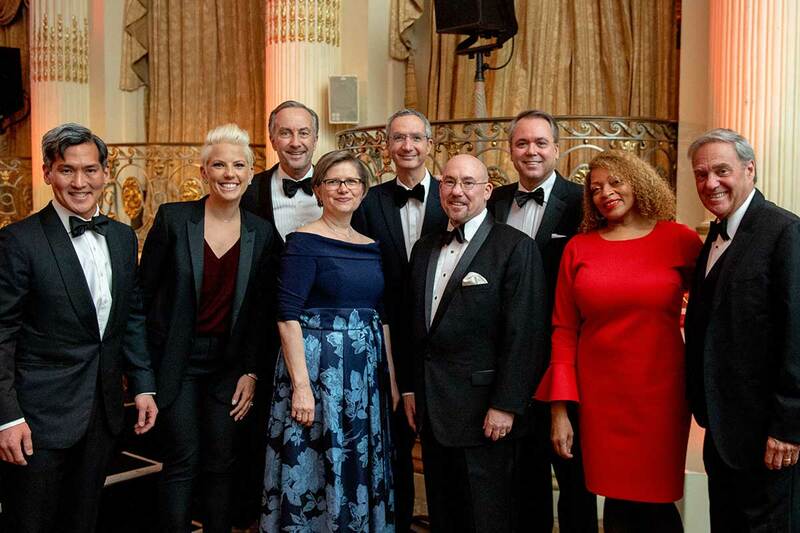 On Thursday evening, February 14, 2019, The Bowery Mission hosted its 20th annual Valentine Gala at the iconic Plaza Hotel. At our signature fundraising event, we honored KPMG LLP, a corporate partner committed to making a difference locally and beyond. KPMG and The Bowery Mission also paid tribute to Jan Nagel, late Board Chair of The Bowery Mission and retired KPMG Partner. 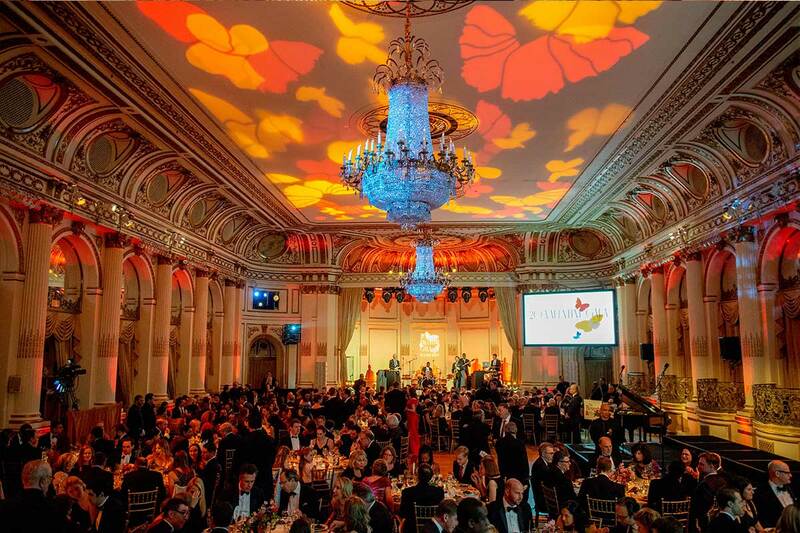 With the help of over 350 supporters who gathered at The Plaza, we raised over $1.1 million dollars of critical funds to help neighbors overcome homelessness and poverty. 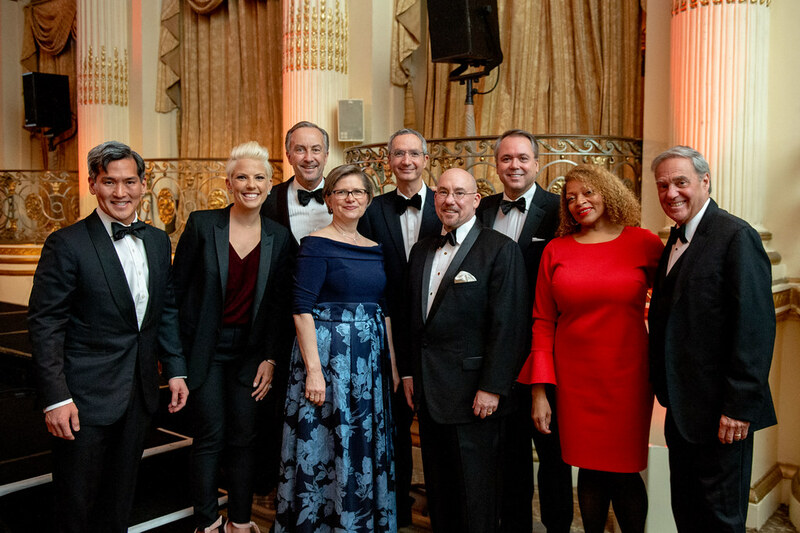 Guests had the opportunity to network while celebrating the impact and growth of the Mission's work in the New York metro area. They enjoyed a night of dinner and dancing with entertainment by auctioneer Lucas Hunt and by Inspire: A Choir for Unity. We are grateful for our honoree KPMG, a corporate partner who resonates with the goals and vision of The Bowery Mission. 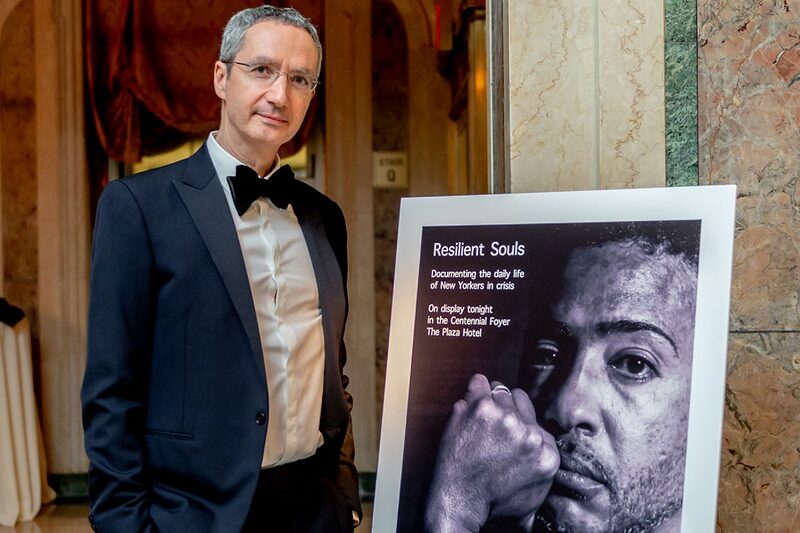 At the 2019 Valentine Gala, we paid tribute to retired Partner of KPMG, Jan Nagel, who passed away in October 2018. 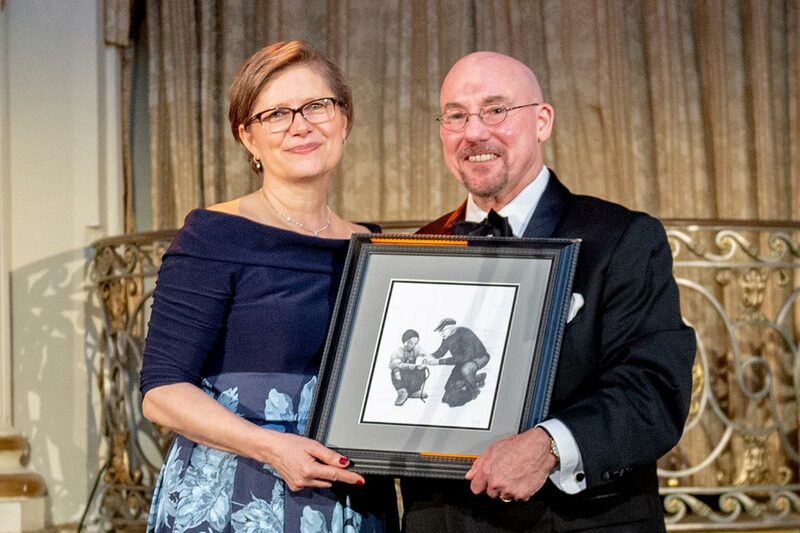 A devoted husband, father and grandfather, and a man of singular integrity, Jan will be remembered for his passionate and dedicated leadership at KPMG for nearly 40 years and at The Bowery Mission for nearly 25 years — the last 13 as our Chair of the Board of Directors. Lives are changed every day at The Bowery Mission. At the 2019 Valentine Gala, we celebrated Diana, who has received renewed hope and a fresh start through the Mission's residential programs. "This is a place where I am not judged but loved as I go into the next season of my journey." Charles & Marianne Veth and CVM, Inc. Since the 1870s, The Bowery Mission has served generations of New Yorkers with food, safe shelter, clothing and medical care. Every year, we deliver God's grace and continue this legacy, driven by our belief that hope is rebuilt and lives are transformed when we Love Well. 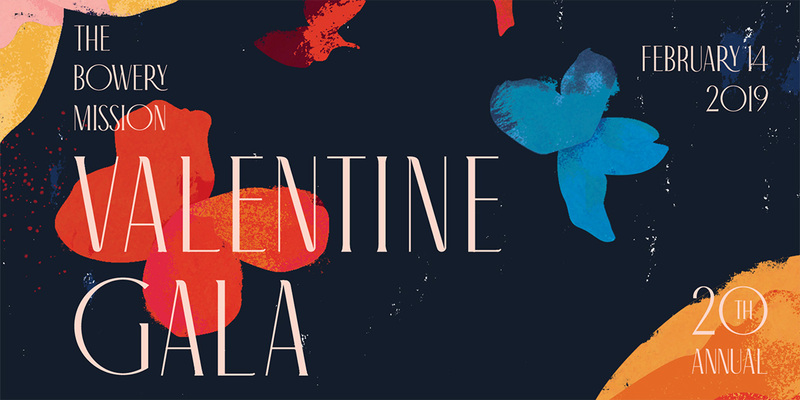 The Valentine Gala also supports our Residential & Community Programs for men and women that help clients make progress, as well as our Children's Programs that empower children to thrive and succeed. The Bowery Mission is meeting the needs of significantly more people in the New York metro area. New York City Rescue Mission and Goodwill Rescue Mission joined forces with The Bowery Mission to say "yes" to more people, more often, with more and better services. Thanks to our generous donors, supporters and corporate partners, our Valentine Gala has raised over $18,000,000 in the past 20 years. We are truly grateful for your support.